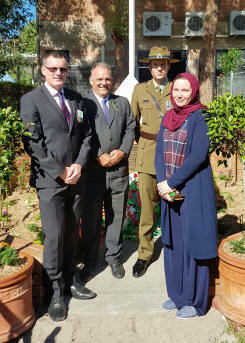 The Islamic College of Brisbane (ICB) held their annual ANZAC Service for students and staff. 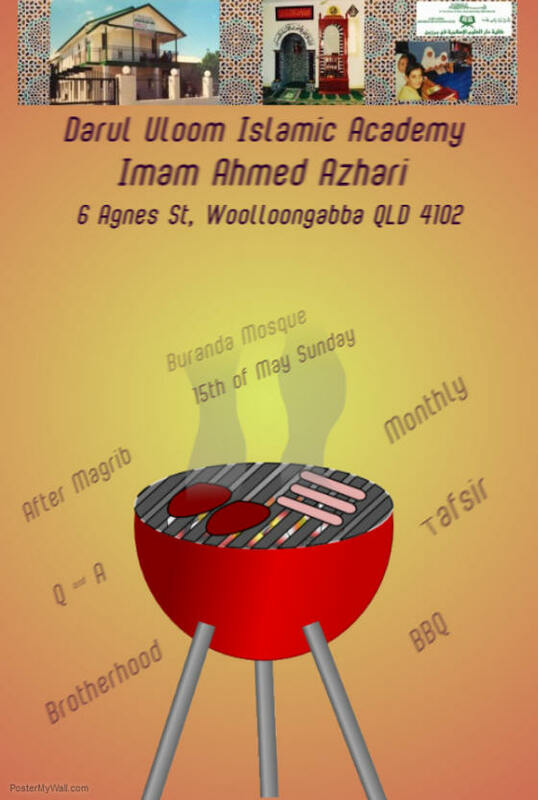 The Service began with Imam Riyaaz talking about 'the importance of peace'. 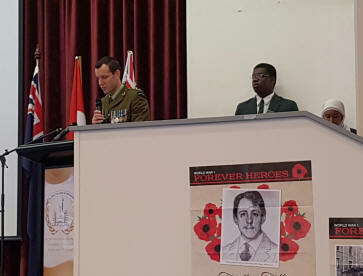 The assembly also heard from Captain Michael Mist from the Royal New Zealand Army, and David Forde representing the Sunnybank RSL Sub-branch. 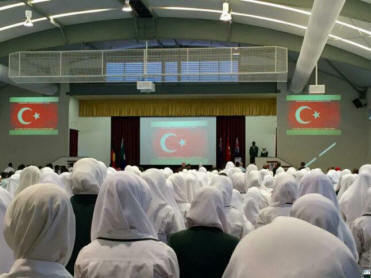 In an unusual but welcome move, the service also included students from Woodbridge High singing the New Zealand national anthem and a student from the ICB providing a Turkish perspective. "It was both important and inclusive to have the New Zealand and Turkish aspects included. 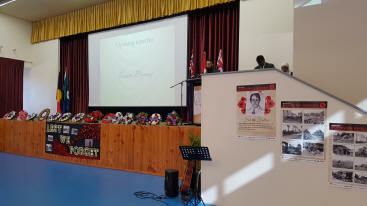 There are no winners in war and ANZAC Day is not about celebration, its about commemoration. This service was a credit to both the students and staff of ICB", said David Forde. This year's ANZAC Day (25 April) marks the 101 anniversary when in 1915, Australian and New Zealand soldiers formed part of the expedition that set out to capture the Gallipoli peninsula in order to open the Dardanelles to the allied navies during World War 1. Crescents of Brisbane have announced that, as a result of a number of clashing and competing events around the planned date, this year's CresWalk2016 has been re-scheduled to 4 September 2016. 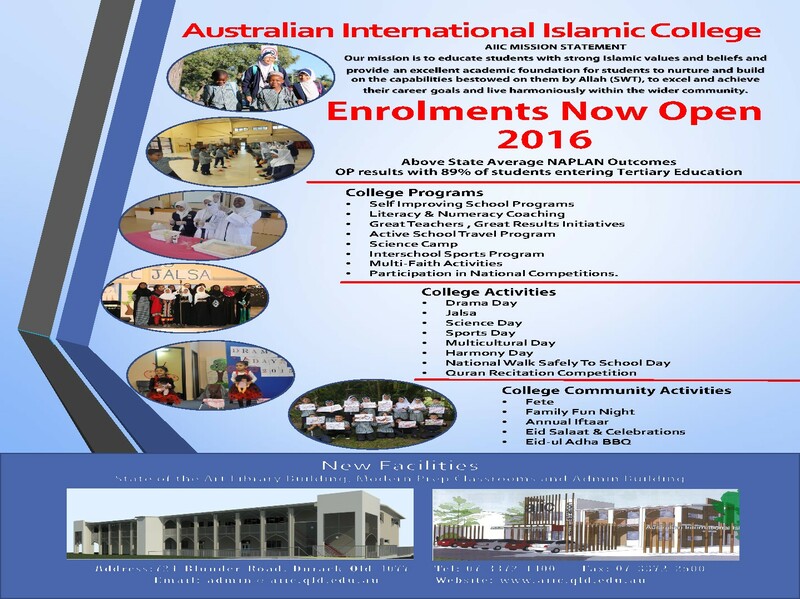 The future of Australia's largest Muslim School remains uncertain after $19 million in federal funding was cut off. Malek Fahd's interim board says the school will re-open in term two, following financial management issues. 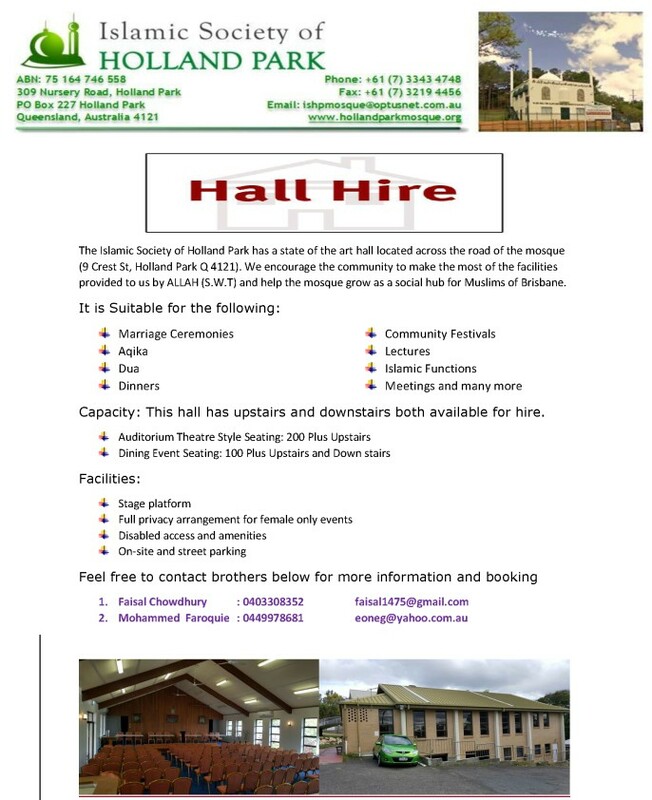 The last day of the school term is usually a cause for celebration, but for parents at Malek Fahd Islamic School in Sydney's west, uncertainty remains. On April 4, Malek Fahd lost an appeal to have $19 million in federal government funding reinstated, after it was found to have failed to comply with financial transparency measures. The school has lodged an application with the Administrative Appeals Tribunal, but a request for a stay, to allow funding to continue during that process, has been denied. 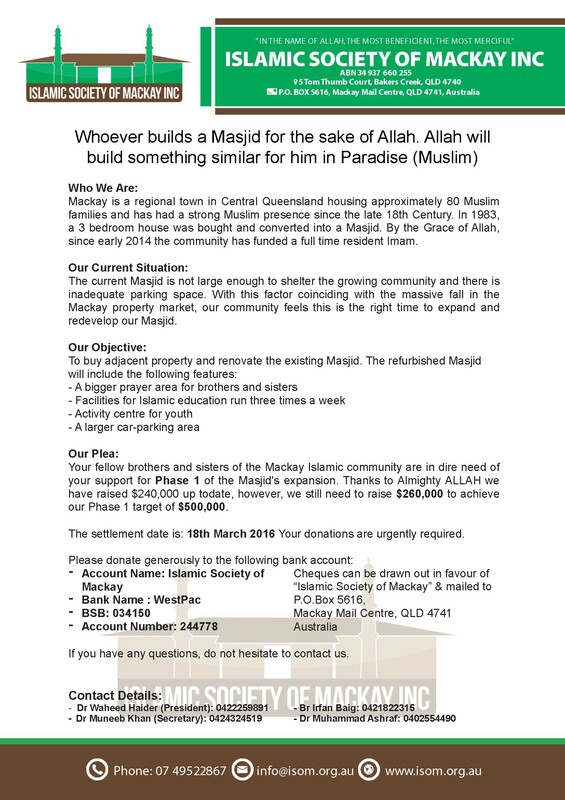 Rick Mitry is Malek Fahd Islamic School's lawyer. "I'm just quite frankly flabbergasted that the government hasn't given [the school] the opportunity it needs, just a short time more to put the place into shape." 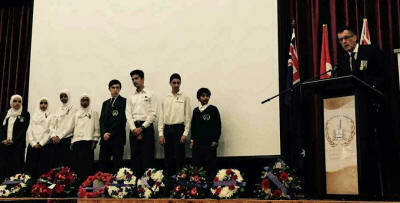 The representative body, the Australian Federation of Islamic Councils runs six schools across the country. 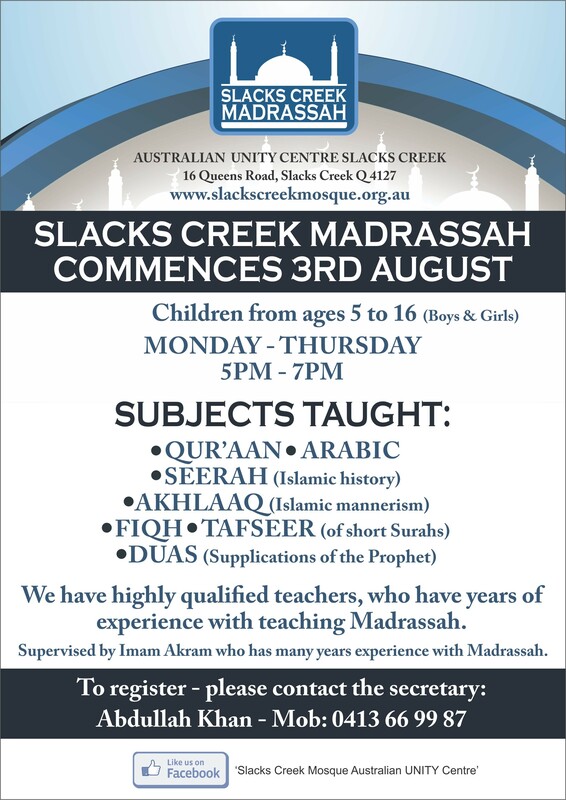 Malek Fahd and the Islamic School of Canberra have both had their federal funding permanently cut, after a government audit found they failed to comply with Commonwealth regulations. 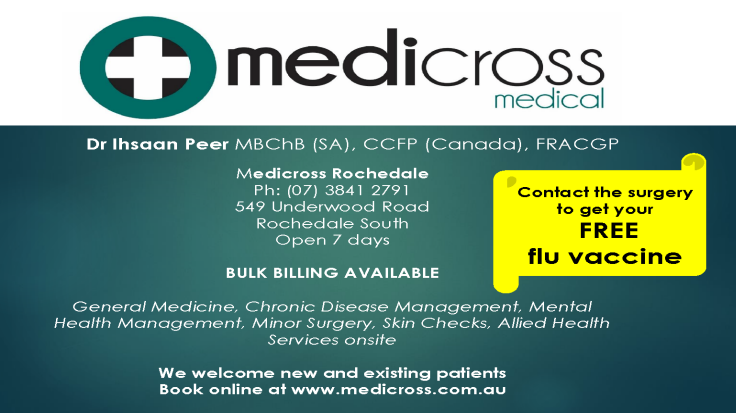 Malek Fahd was found to be operating for profit and is now working to prove its independence from AFIC. 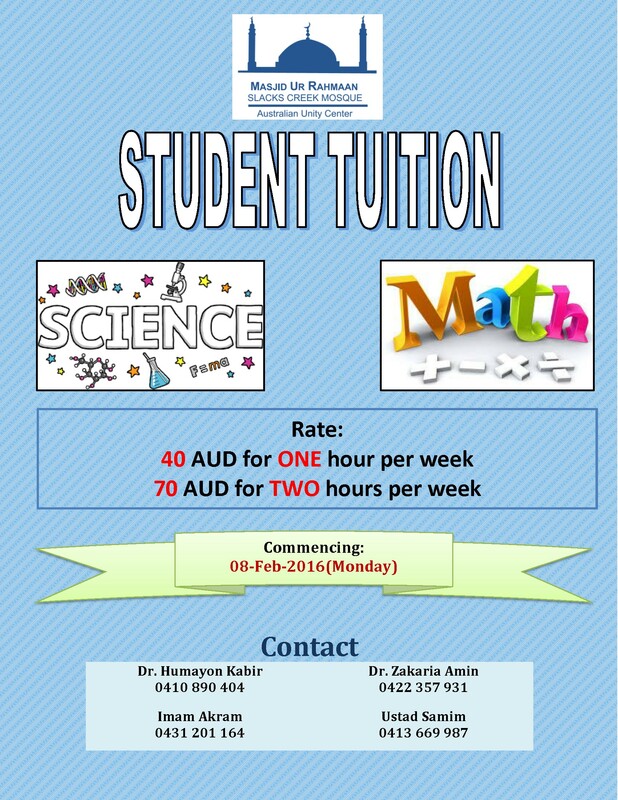 Although it's a private school, Commonwealth funding accounts for more than 60 per cent of Malek Fahd's funding. Keysar Trad is the newly appointed treasurer of AFIC and says it has complied with government requests. "There had been some wrongdoings, AFIC acknowledges the wrongdoings and AFIC did everything from this end to satisfy the Minister for Education. The rest of it is between the school and the Minister for Education." If Malek Fahd is forced to close its gates, 2,400 students will have to be absorbed into schools in the local area. In a written statement today, the school's interim board said it would re-register Malek Fahd as an existing entity to secure the "best chance" of continued funding. It said the school will continue to operate next term and "will be working hard during term 2 to address outstanding issues and, ultimately, satisfy the Commonwealth that funding should be restored." The Commonwealth Department of Education and Training said it's working to ensure those impacted by the funding decision receive appropriate support. 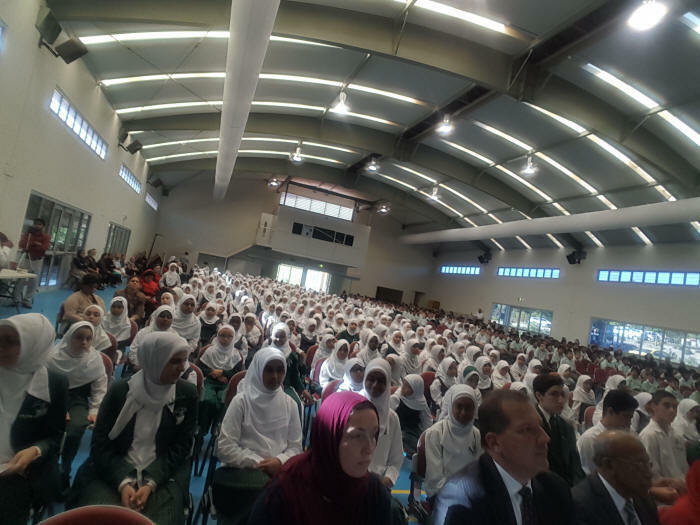 On Thursday night, two emergency meetings were called by Sydney's Malek Fahd Islamic School - one for its interim board, and the other for parents to elect a group that will liaise with the board and address concerns about the school's future. This parent told SBS about her concerns. "I'm just upset about the students and about how they're feeling. Last night a girl almost had an anxiety attack in front of all the parents upset about what's happening. The situation with the funding. Because it's not fair. Why should they pay the price?" 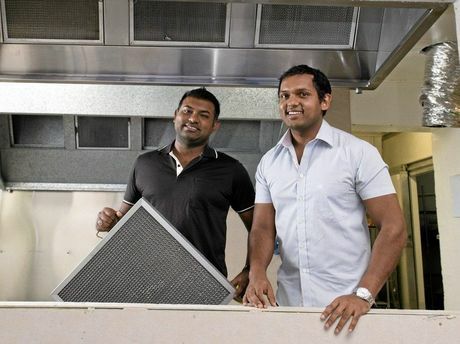 NEW RESTAURANT: Brothers Adnun (left) and Albab Khan are busy bringing a new dining experience to the CBD, a char-grill restaurant called Primitivo. 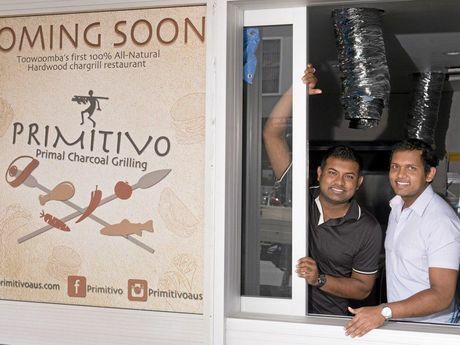 TWO Toowoomba brothers are firing up the CBD's dining scene with new char-grill restaurant Primitivo set to open soon. Adding to one of the city's ever-expanding "eat streets", the restaurant is on Margaret St next to Cioccolato dessert restaurant. The concept of Primitivo is to "bring food back to what it should be" with meats, vegetables and seafood cooked on an open char-grill with a choice of sides. Construction is under way for the primitive, cave-man inspired restaurant thats centre piece will be a custom-made char-griller. Adnun and Albab Khan have lived in Toowoomba for more than 25 years and both have extensive experience in hospitality and exporting. Adnun Khan said the restaurant would be a game-changer for the city as they would also introduce a free smart phone app customers can use to order online. "Toowoomba doesn't have anything like this currently, with this authentic style of char-grilling different types of meats, fish and vegetable," he said. "We're getting inspiration from Middle East, Brazil and even South East Asia. There is no particular ethnicity." If its use of technology is not inciting enough, the restaurant will also cater for the city's night life with a purposely-built service window for customers looking for a feed after traditional restaurant hours. 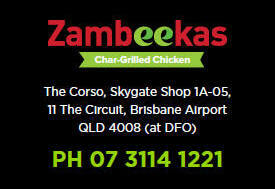 Mr Khan said the restaurant could easily turn into franchise, with interest already shown from other cities. The app and website will go live next month. The restaurant will open within the next two months. Check out Primitivo on Facebook to keep up to date. Toowoomba brothers Adnun (left) and Albab Khan at the purposely-built late night service window. It will be in operation from 10pm-4am on Friday and Saturday nights with a limited menu when the restaurant opens in a few months time. Cakes, sweets, handicrafts, plants, tea/coffee, beauty products, community information, hot food, home goods, massage, facials, etc all available in our lovely garden setting! 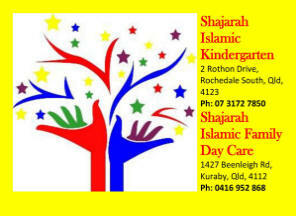 Shajarah Islamic Kindergarten has been approved by the federal government to offer the ELLA Early Learning Language Program in Arabic in our child care centre. To do so we need to purchase high specification tablets such as the Samsung Galaxy S2. Any profits from the market and Spa Day will go towards purchasing two more of these tablets as we currently have one but need 2 more as we are meant to have 1 tablet per 5 kindergarten children. 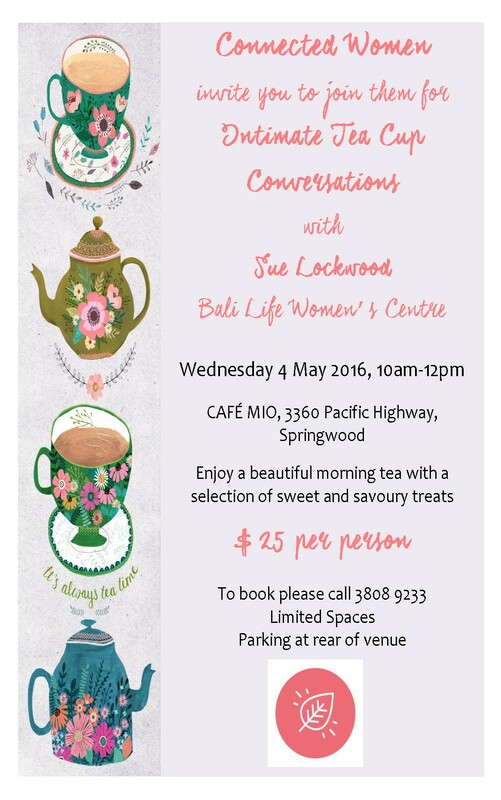 Please attend and support our local established and aspiring small business people. 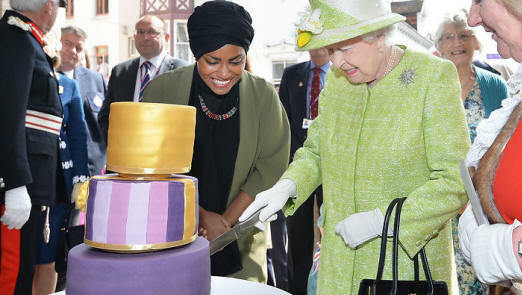 What do you think of the cake Nadiya Hussain baked for the Queen's 90th birthday? Some critics were underwhelmed by the reality star's three-tiered creation but Her Majesty didn't seem to be one of them, and politely asked "Does it cut?" before getting stuck in. Despite being so nervous she could hardly sleep, Great British Bake Off winner Nadiya Hussain managed to compose herself with appropriate poise for her big moment yesterday. The reality show star was given the mammoth task of baking the cake for Queen Elizabeth II�s 90th birthday party and personally delivered it to Her Majesty at Windsor Castle. The three-tiered creation was an orange drizzle cake with layers of orange curd and buttercream topped with gold and purple fondant. Clearly nervous, Nadiya had taken to live Tweeting her progress throughout the baking process, from her sleeplessness the night before, to her stack of ingredients, and the boxes packed and ready to go. The reaction to her cake meanwhile, has been mixed. Some users were quick to applaud her efforts while others were left somewhat underwhelmed. Thankfully one Twitter user lifted the mood by pointing out, "In case anyone needs reminding... cake is for making people smile". We�ll let you be the judge. A one day summit for Muslim youth to engage in robust discussions on social, socio-political and religious challenges facing them in the current climate. 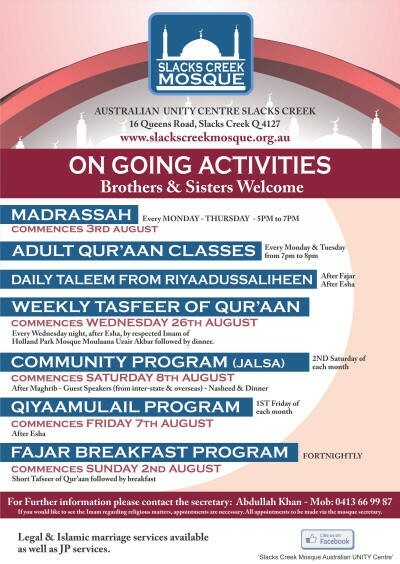 Meet other socially and religiously active and successful Muslim youth from around Australia. Buses to be arranged for day trip from Sydney! Buses for overnight trip from Melbourne! 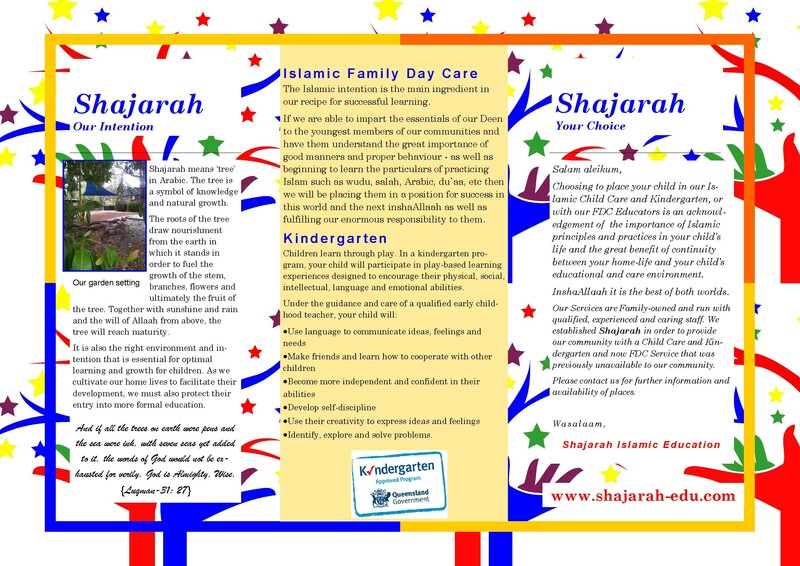 A brand new website has been set up to help parents nurture creative, confident, happy young Muslims. Here you will find links to great content from across the web, original articles from our contributors, inspirational interviews and more! 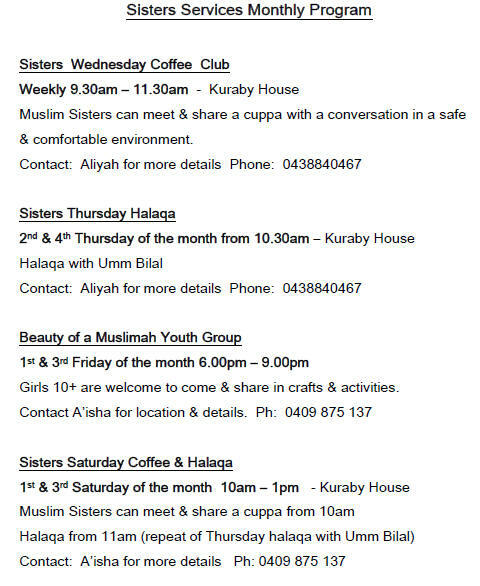 Set up as part of Gould.Community, bringing positive change to the world, Muslim Kids Guide aims to "inspire, motivate and encourage Muslim parents and their children." 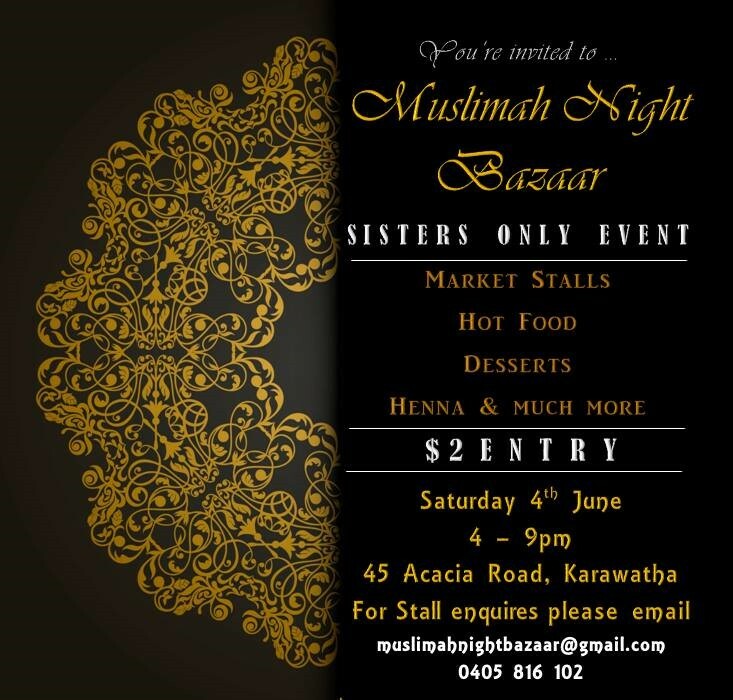 Faaiza is the writer behind the blog Modest Munchies. She's an avid baker, chocolate lover, recipe creator and crafter. Faaiza planned to be an accountant and subsequently a teacher, but after qualifying as both, being a stay at home mum took preference. Her teaching qualification is handy as she plans to homeschool her son and daughter, and has also inspired many creative learning ideas and crafts on her blog. Once a primarily food blog, Modest Munchies naturally developed to became an outlet for her to unleash her creativity and have a platform to speak on broader mum related topics. When she's not baking, creating or blogging you'll probably find her enjoying a big bowl of cherries with the rest of the Munchies Bunch. Ali Kadri, 34, a business owner and spokesman for the Islamic Council of Queensland, explains why his mother will no longer leave her house. Beau Donelly reports. 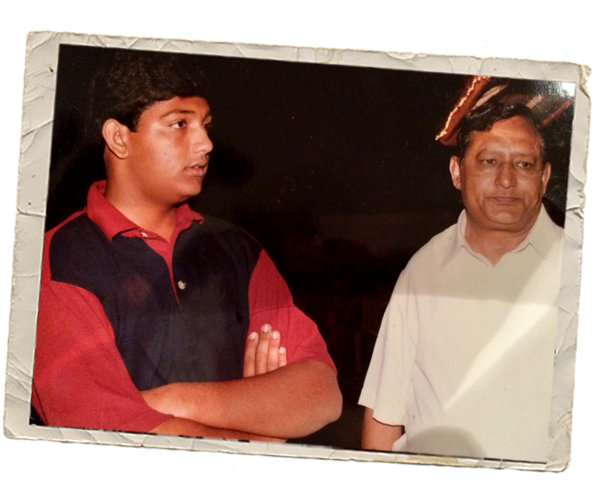 My father sent me to Australia after the 2002 Gujarat riots. The mob violence between Hindus and Muslims in the city of Ahmedabad, in the west of India, had been going for months and he wanted me to be safe until things settled down. My father was a lawyer and believed the best way forward for Indian Muslims was to gain an education. Ali�s uncle, Zahid Kadri, and his son Farhan Kadri (Ali's cousin), who was killed in the 2002 Gujurat riots. By the time I arrived in Australia, I was radical and very angry. I�d witnessed terrible things during the riots. My cousin was brutally killed. One night I saw a group of 16 Muslim kids murdered. I watched a police officer shoot a boy in the hands and knees and then leave him alive. I was only 21 at the time and didn�t know how to process what I felt. I wanted revenge for what had happened to my cousin and all the other Muslims who were tortured or raped or murdered. If there was a group of terrorists then that had said to me, �You are being persecuted because you are a Muslim, we are your brothers, join us�, I would have. I wanted a place to belong. I would have taken that battle on, stood up and fought in India. Instead, I found Australia. A couple of years after moving here my father passed away and I returned to India for his funeral. On my return to Australia, as I went through customs at the airport, I was pulled aside and searched. I had files from a case my father was working on before his death that showed photos from the riots. They were graphic photos of bodies; people who were burned, babies with their heads cut off, all sorts of terrible things. The officers looked at them with horror and they asked me about them. And then they let me go. 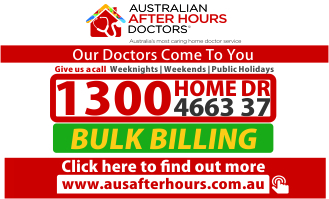 The next day, I got a call from the Australian Federal Police. An officer wanted to meet me. 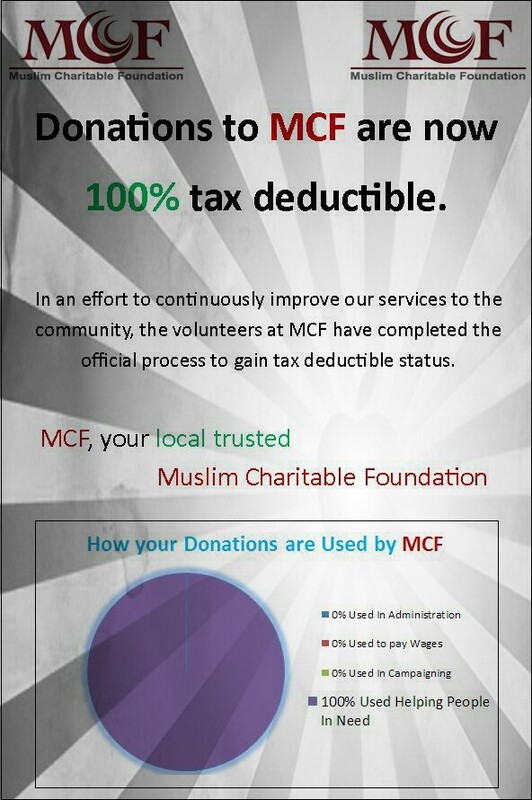 I was still new to this country and didn�t have a lot of support in the Muslim community. I was thinking I would be locked up and persecuted because I am Muslim. But I met the police in a cafe and we talked and everything was fine. That would not have happened in India with the police and a Hindu nationalist government. I realised then that I could say anything I want as long as it wasn�t violent and that I wouldn�t be persecuted in Australia. Ali with his late father, Mohsin Kadri. But things are going downhill. 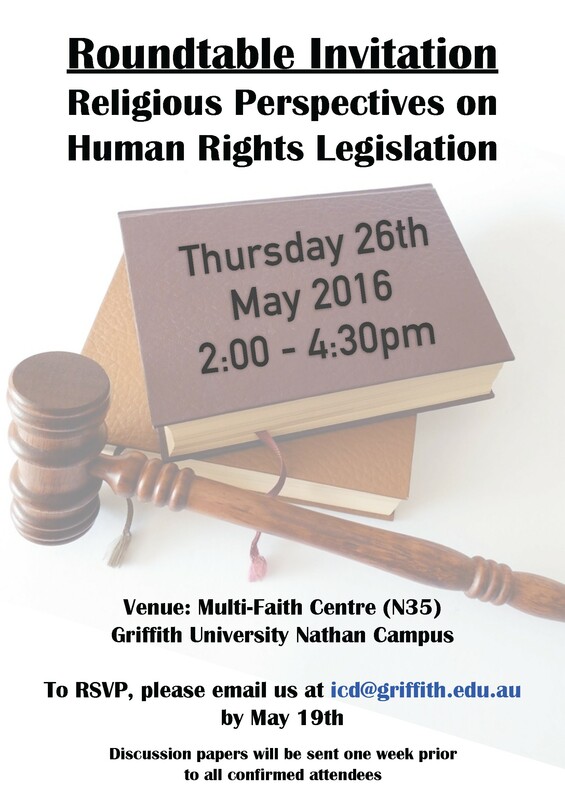 The political rhetoric, sensationalist media coverage, some law enforcement approaches. I have noticed a change. It�s probably not as bad for me as it is for someone who was born here. I have seen what it can be like at its worse, I have a reference point. But for a Muslim who grew up here, comparing pre 9/11 Australia to post 9/11 Australia, they wouldn't have a good experience. 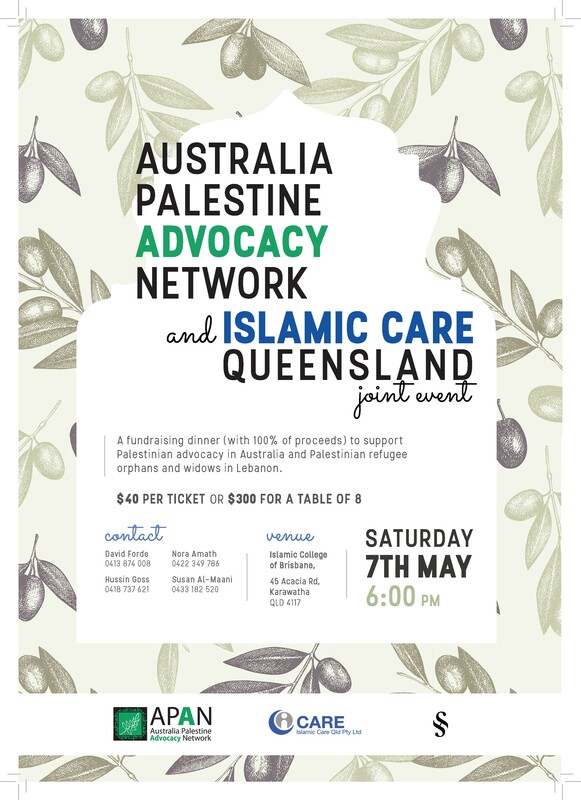 After Tony Abbott�s speech last year in which he suggested the Muslim community was not doing enough to combat extremism, my mother started crying. She said to me: �Where will we go now?� My mother is afraid to go out of the house alone now. She watches the news; she sees reports of Islamophobia, of women wearing hijabs being targeted. I feel like, generally, the relations between non-Muslims and Muslims are good but it needs to be preserved. UK: I genuinely can�t remember the last time there was a single week without a headline story about Muslims. Sometimes, its unavoidable. With global crises like Syria, the post-war mess in Iraq, and acts of terrorism � headline news is expected. But other times, it�s engineered. Like the non-story of Ramadan exam timetables, or the non-story of halal hysteria, or the Sun�s misleading �1 in 5 Brit Muslims� sympathy with jihadis� frontpage (which they had to offer an apology for). This week, it�s Trevor Phillips. He�s come to tell us �What British Muslims Really Think�. Thanks Trev, but no thanks. I, and other British Muslims, can quite confidently and competently express ourselves. Note the word really too, which gives off the air of Muslims hiding their true intentions and nature, almost like a subversive fifth column. Trevor Philips latest Channel 4 documentary reeks of a particular kind of condescending and dog-whistle sensationalism, and as many others have pointed out over the past day alone, it�s full of problems. Rather than re-invent the wheel, here is a recap of what Trevor gets wrong. Good polling has to be weighted correctly. This poll isn�t. So it can tell us (with some skepticism) what Muslims living in largely deprived inner-city areas with high Muslim populations think, but those can�t be extrapolated to the entire British Muslim population. The views of a white British Christian living in inner-city Glasgow are likely to be different than the views of a white British Christian living in Chipping Norton. The same goes for British Muslims. Take it into account also, that entire ethnicities of Muslims were largely ignored as the survey focused on Pakistanis and Bangladeshis. I�m sure you can begin to see how terribly skewed the actual results are. Does it indicate that certain Muslims are conservative? Probably. Does it indicate these views are universal? No. Vosper's words also hold true for Muslims, despite some conservative Muslims touting Islam as the fastest growing religion imbued with "the truth." Indeed, for many Muslims, God is not a stingy merchant engaged in debit-credit accounting or a partisan bully that enforces hollow rituals by threats of eternal damnation. For them ritual prayer is not about seeking material gains from a stern taskmaster but having an undying trust in the power of hope, mercy and compassion. Many Muslims are more concerned about ethical living instead of doctrinal differences, which have wreaked much suffering in the Muslim world. 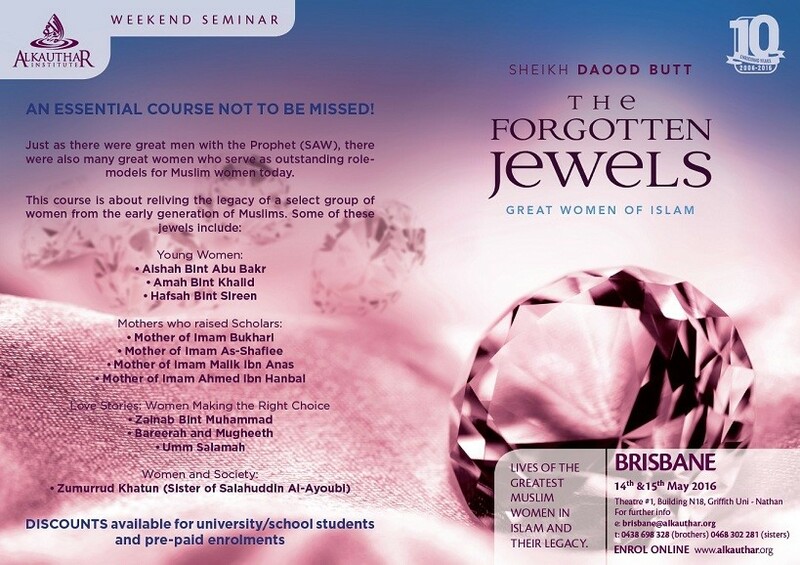 It is important to showcase such Muslim voices, including those of the unmosqued, to affirm the reality that Islam and Muslims are not a monolith. The following is a kaleidoscope of such Muslim views. Islam is often defined as submission, which for me amounts to being in a state of sanctuary that no matter how bleak things are they will sort out, if not now then in the infinite future. As such, to know God is a move towards this state of inner peace. The Director of Universalist Muslims, Shahla Khan Salter captures this essence of Islam as submission in the following words. Malia Bouattia was elected the first black woman president of the National Union of Students yesterday. This moment of history followed one of the most high-profile and controversial elections the NUS has had � and even after the vote, the arguments go on. Bouattia, in her current role as black students officer, has spoken frankly on a range of issues. Last month she addressed the UN in Geneva about the harmful effects of Prevent, Britain�s anti-extremism scheme in schools; she has worked on the Why Is My Curriculum White campaign; and she has a strong network of student supporters on social media. Yesterday she supported a motion � passed by conference � calling for greater efforts to tackle antisemitism on campus; and she has a track record of repeatedly standing up to racism and discrimination. But Muslim students especially will be looking to how she is treated before judging whether they feel debate and free expression are still possible. By Wajahat Ali author of the play �The Domestic Crusaders� and creative director of Affinis Labs, a hub for social entrepreneurship and innovation. In a statement, Southwest Airlines said that the student, Khairuldeen Makhzoomi, who came to the United States as a refugee from Iraq, was removed for the �content of the passenger�s conversation� and not his language choice. Mr. Makhzoomi wasn�t ranting about death, terror, Trump or artisanal mayonnaise � any of which might warrant such a drastic response. This trisyllabic, Semitic weapon of mass destruction is a hallmark of the Arabic vernacular. Some anti-Muslim bigots in recent years have argued Arabic is �the spearhead of an ideological project that is deeply opposed to the United States,� one that seeks to replace the United States Constitution with a halal cart menu. Most sane individuals, however, believe Arabic is simply a language that millions of people around the world speak. But now Arabic has become a nightmare that terrorizes passengers at 30,000 feet. In November, two men said they were questioned before boarding a Southwest flight because a few passengers heard them speak Arabic and were afraid to fly with them. Several years ago, six imams were kicked off a plane for what fellow passengers deemed suspicious behaviour, including praying in Arabic near the gate. Opportunity is often born from absurdities. I believe this latest episode is actually a great moment to bring the versatile and glorious term inshallah into the vocabulary of more Americans. Inshallah is the Arabic version of �fuggedaboudit.� It�s similar to how the British use the word �brilliant� to both praise and passive-aggressively deride everything and everyone. It transports both the speaker and the listener to a fantastical place where promises, dreams and realistic goals are replaced by delusional hope and earnest yearning. 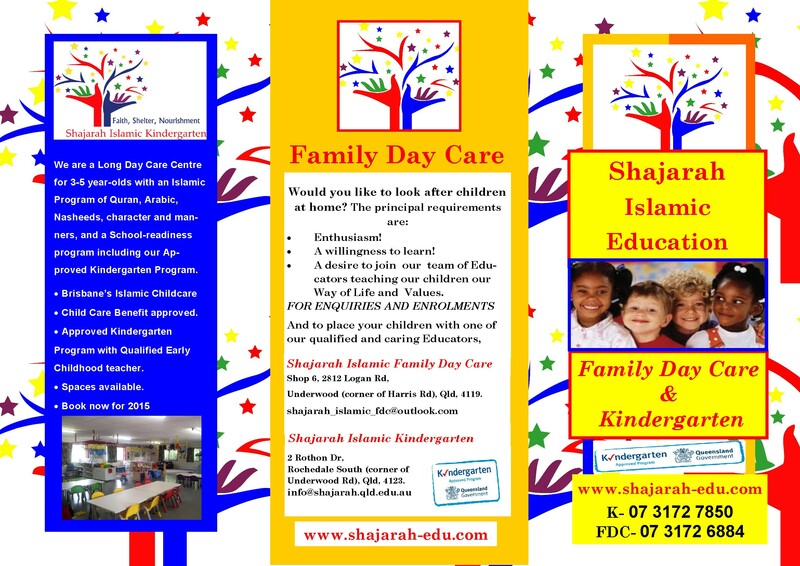 If you are a parent, you can employ inshallah to either defer or subtly crush the desires of young children. 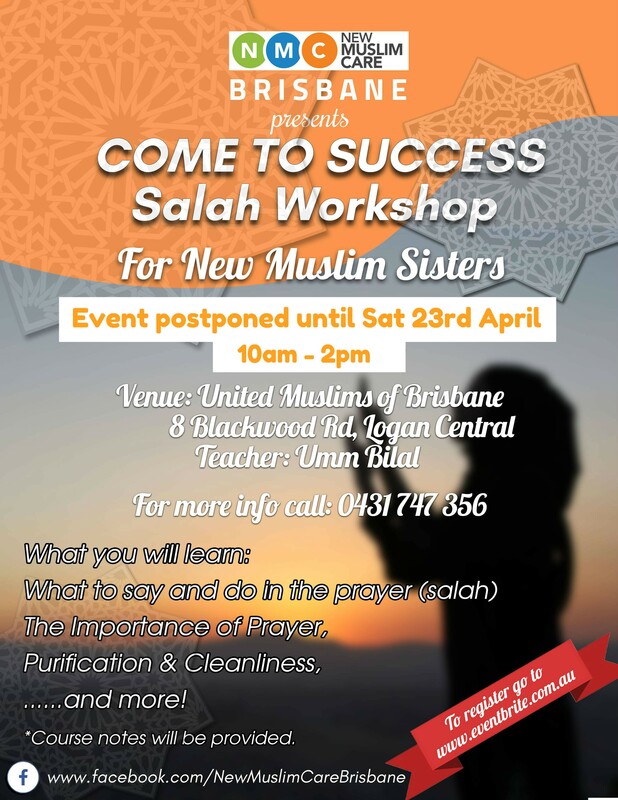 If you are a commitment-phobe or habitually late to events, inshallah immediately provides you with an ambiguous grace period. 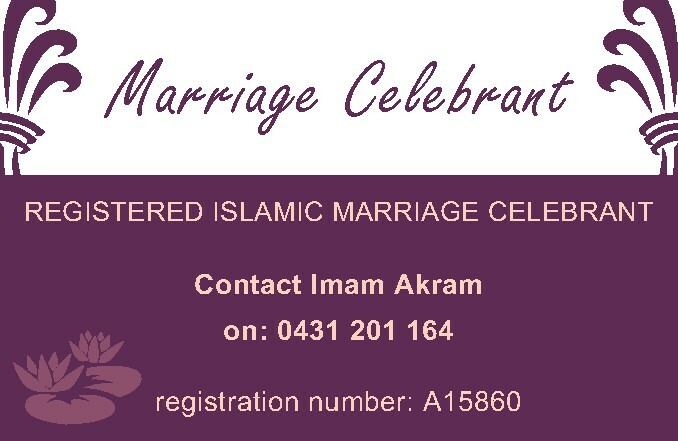 Ok la, halal speed dating is not new any more. 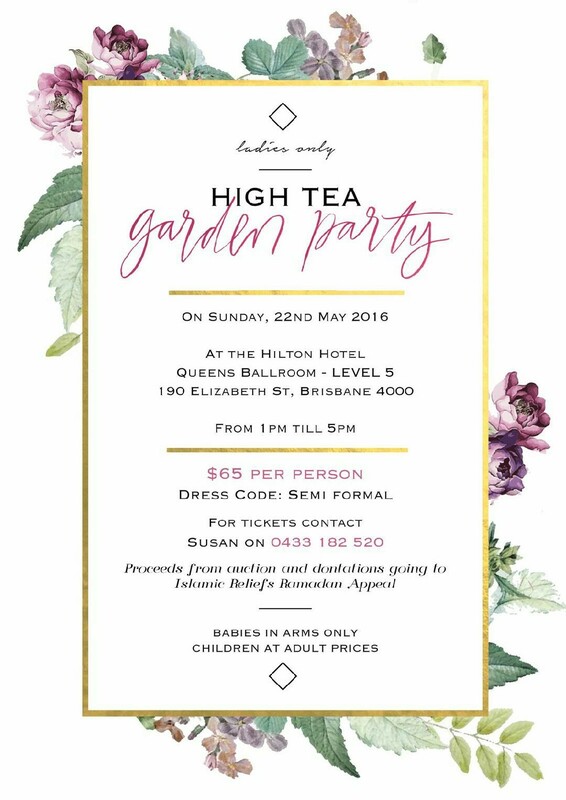 But in case you�re not up to speed, it is a matchmaking event that has grown very popular in Malaysia since it started in 2015. 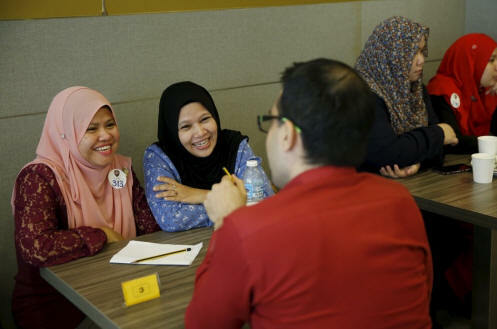 The goal is to help Malaysian Muslims find partners the halal way � which means women must be chaperoned by a wali (guardian) until she marries her jodoh. Similar to secular speed dating, people sit and talk, until a bell rings, then guy participants move to another table to meet a new person. 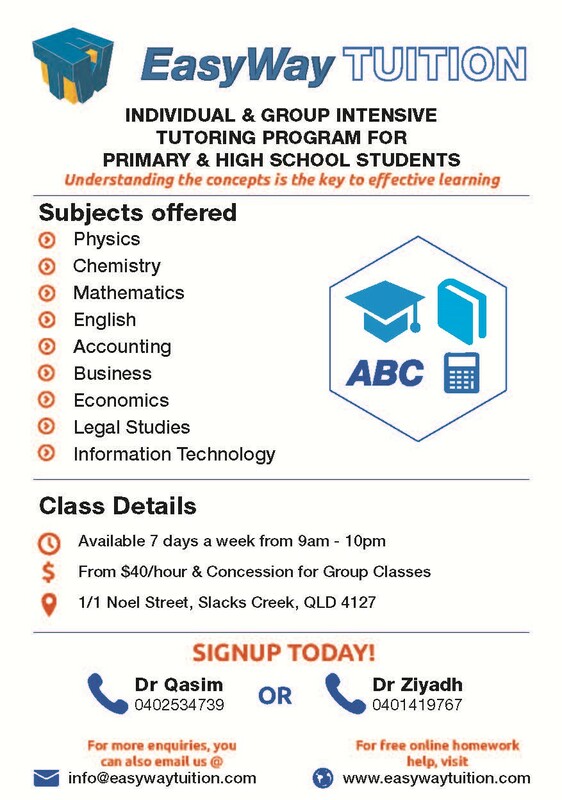 If you would like to give it a try, register here, or check out their Facebook. 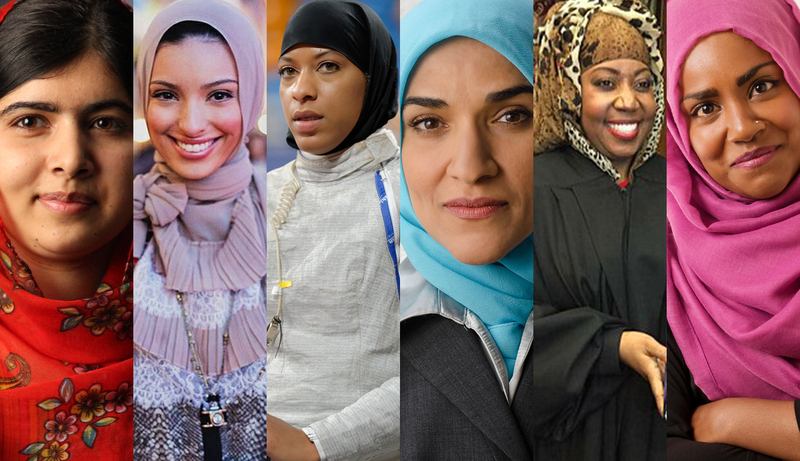 MVSLIM's list of Muslim women who achieved great things in 2015. 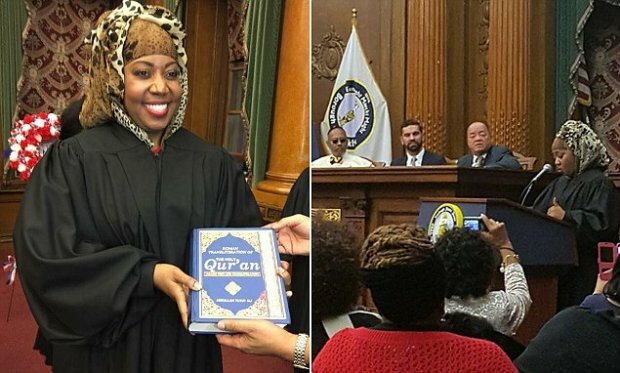 Aside from Donald Trump�s comments on stopping Muslims from entering the US, the US judiciary system seems to welcome more acceptance thanks to Judge Carolyn Walker: the first judge to swear upon the Quran rather than the Bible whilst wearing a hijab! Congratulations, your honour! This striking red sandstone and marble mosque, with three domes and two minarets, was built under the rule of Mughal emperor Shah Jahan between 1644 and 1656. 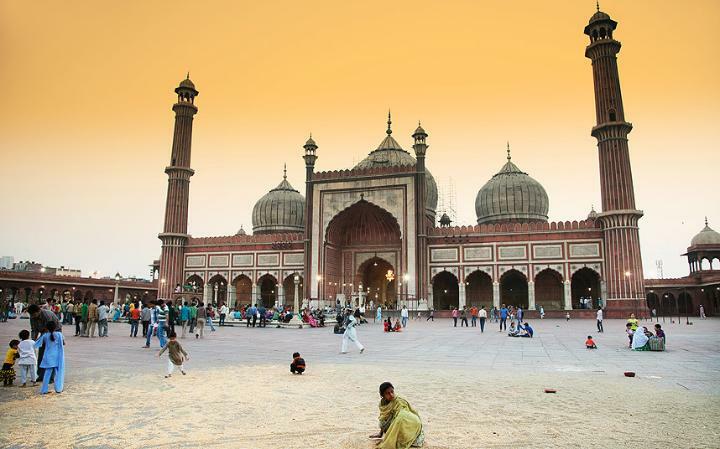 In 2006, two bombs were set off after Friday prayers in the mosque's courtyard, which left several people injured, and in 2010, two tourists were injured after gunmen shot at a bus stop near the mosque's third gate. TOPIC: "Preparing Ourselves and Our Family To Stand Before Allah"
TOPIC: "The Value of Dua"
TOPIC: �The three signs of Eemaan"
Latvia to draft legislation banning Niqab because of just 3 women! LATVIA: There are only three women in Latvia who wear the niqab however Latvia�s Ministry of Justice, that is three niqabs too many, in the country of 2 million people. Using the excuse that Latvian culture must be protected the Latvian government is working legislation that would ban face-covering veils from public spaces. The proposal would not ban the wearing of head scarves that do not cover the face, like hijabs, the coverings most commonly worn by Muslim women. �A legislator�s task is to adopt preventive measures,� said Justice Minister Dzintars Rasnacs, a member of the anti-immigration National Alliance party, who predicted that the law would win overwhelming backing in Parliament and would be in place at the start of 2017. The legislation in Latvia is a reflection of the �concern�that a few European countries particularly those in Eastern Europe towards immigrants who are escaping war and poverty in their homeland. In particular, Hungary, Slovakia and Poland have been among the countries most strongly opposed to taking in large numbers of refugees, reflecting anti-immigrant and anti-Muslim strains in their societies. Even in remote Latvia � which could hardly be considered a top destination for migrants, given its frosty winters and threadbare welfare system � a fear has give way to a paranoia thanks to politicians, the news media and the wider population. An example would be Ms. Legzdina, 27, who is not a migrant but an ethnic native Latvian who converted to Islam after a trip to Egypt as a teenager. Now a medical student at a university in Riga, the capital, Ms. Legzdina, who has chosen the name Fatima, comes to Zaube each spring and summer on vacation with her two young children. Her husband, Viesturs Kanders, followed her into the Islamic faith on their wedding day. Other than her clothing, prayers and regular fasting, her life in Zaube matches Latvian country life almost to the point of clich�, including picking flowers or mushrooms depending on the season, a strong Latvian tradition. �I love my country,� she said with pride. Yet she said she felt threatened by the way people responded to her appearance. �People have become much more aggressive than before,� she said. When she is not vacationing in Zaube, she lives in a suburb of Riga, where her daily commute, she said, is becoming littered with verbal abuse. Interactions on buses and trams, she said, often involve her being told to �go back to where you come from,� and tend to end with awkward moments when she replies to the person confronting her in perfect Latvian. Latvia has been reluctant to take in refugees and has accepted only 776 refugees over the next two years with only six arriving so far. A Muslim passenger allegedly kicked off a Southwest flight for speaking Arabic on the phone speaks with CNN's Hannah Vaughan Jones about his ordeal. US: Khairuldeen Makhzoomi, 26, who came to the US from Iraq as a refugee, told the New York Times he was removed from the flight in California earlier in April after speaking to his uncle on the phone in Arabic. He said he had been telling his uncle about an event he had attended that had included a speech by United National Secretary-General Ban Ki Moon. The New York Times reported Mr Makhzoomi said he told his uncle he was able to ask the Secretary-General a question about Islamic State and then noticed a passenger sitting near him get up and speak to one of the flight attendants. "That is when I thought, �Oh, I hope she is not reporting me,� because it was so weird," he said. Mr Makhzoomi was then approached by an Arabic-speaking employee who asked him why he had been speaking Arabic on the plane. "I said to him, �This is what Islamophobia got this country into,� and that made him so angry," he said. Law enforcement officers then arrived and Mr Makhzoomi was escorted back into the terminal and searched and then questioned by three FBI agents about his family. The New York Times reported one of the FBI agents said the Southwest employee was upset about Mr Makhzoomi's anti-Muslim bias comments and that the passenger who complained had heard him talking about martyrdom and using jihadist phrases. An FBI spokeswoman told the New York Times no further action would be taken against Mr Makhzoomi, who was able to book a new flight with Delta Air Lines. Southwest Airlines spokeswoman Brandy King told the New York Times the passenger had complained of hearing Mr Makhzoomi making "potentially threatening comments". "We regret any less than positive experience a customer has onboard our aircraft," the company said in a statement. "Southwest neither condones nor tolerates discrimination of any kind." Mr Makhzoomi is seeking an apology from Southwest Airlines for his treatment. "My family and I have been through a lot and this is just another one of the experiences I have had," he said. "Human dignity is the most valuable thing in the world, not money. If they apologised, maybe it would teach them to treat people equally." Fearless three-year-old Uyghur boy defends his family�s business against local officials. Valhalla residents against the donation of the land for the erection of a mosque have demonstrated outside the school, saying they were not consulted during the entire process. 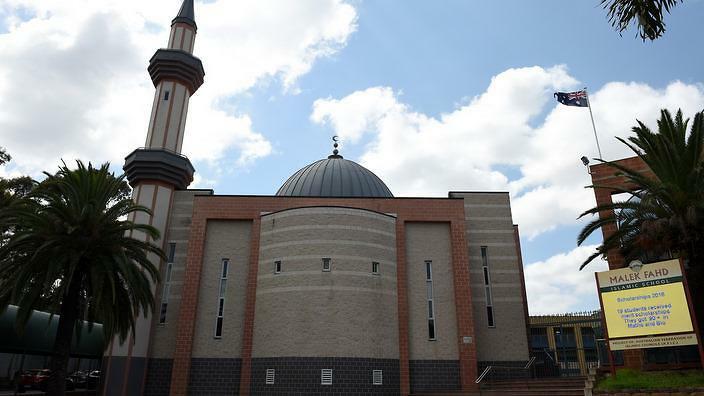 The construction of a mosque in the predominantly Christian suburb of Valhalla is going ahead. Palesa speaks to Richard Botha, the resident at Valhalla in Centurion. UK: David Cameron has been accused of "dog whistle politics" after launching a blistering attack on Sadiq Khan . The PM smeared the Tooting MP, who is bidding to be London's first Muslim mayor, for sharing a platform nine times with "Islamic State supporting" Sulaiman Ghani. But Labour MPs hit back, shouting "racist", "shame" and "disgraceful" as the Tory leader made his attack in the House of Commons. Mr Ghani accused David Cameron of "defamation at its highest level". 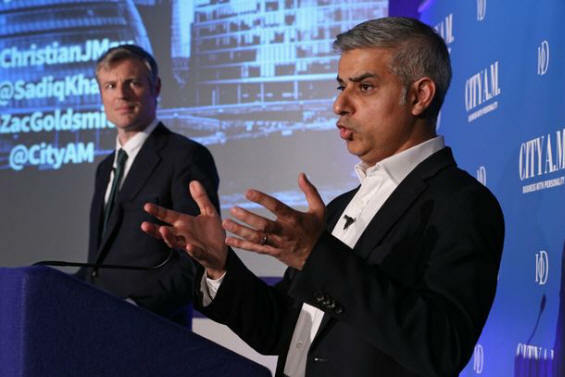 And Mr Khan issued a furious response saying: "The Tories are running a nasty, dog-whistling campaign that is designed to divide London�s communities. "I�m disappointed that the Prime Minister has today joined in." A Syrian family in Switzerland has had their citizenship process suspended after two teenage brothers refused to shake their female school teachers� hands for Islamic religious reasons. SWITZERLAND: Switzerland has suspended the citizenship process for the family of two young Syrian brothers after the boys refused to shake hands with their female school teachers. The boys, aged 14 and 15, said physical contact with women who were not relatives was against their Islamic faith. 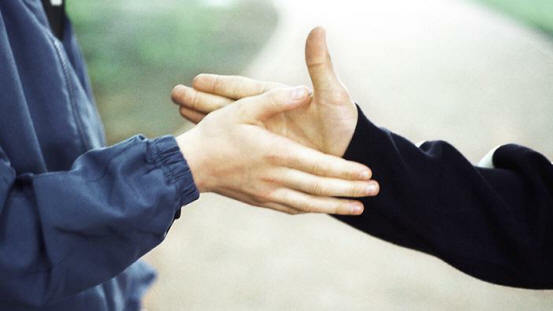 The school granted them an exception to the school rule, but officials in the northern municipality of Therwil told them not to shake hands with male teachers either to avoid discrimination. The incident sparked a national debate over religious freedoms in Switzerland, with the country�s justice minister Simonetta Sommaruga telling Swiss public television �shaking hands is part of our culture�. A spokesman for the Basel-Country canton, where Therwil is located, said naturalisation proceedings had been put on hold. But he said such suspensions were common in citizenship procedures. The boys� father is a Syrian imam who moved to Switzerland in 2001 and had his asylum request granted. The migration office in Basel is seeking more information about the circumstances under which the father�s asylum claim was accepted, according to the AFP news agency. Some Swiss Muslim groups said there was no religious reason to refuse a female teacher�s handshake and urged the country not to give in to extremist demands. However one Islamic organisation said a handshake between a man and a woman was prohibited. NYPD Police Chief attacks Ted Cruz for saying "We need to patrol Muslim neighbourhoods"
SAUDI ARABIA: The General Authority for Civil Aviation (GACA) has sent a strongly worded message to employees at airports after registering a number of abuses and practices it described as �negative�, which it said have not been taken lightly by passengers. GACA said that such behavior presents a bad image of the Kingdom and its people and paints them in a negative light. Some of these practices include smoking outside of the designated smoking areas, using mobile phones while processing passengers� papers and not following the correct ways of politely addressing passengers. According to Okaz, the higher management of GACA is dismayed by the employees� practice, which goes against the efforts being made to improve the quality of service at the Kingdom�s airports. Officials said that the letter to airport managers came as part of a new strategy being implemented by new GACA President Sulieman bin Abdullah Al-Hamdan. They said that Al-Hamdan is working against �slackness� at airports, as the airport is the first point of contact for visitors to the country and can therefore make a lasting impression. GACA called on all airport managers to hold meetings with their preparatory security committees to identify the appropriate penalties for all those involved in wrongful practices at the airports. Btaaboura, Lebanon: Ten kilometres off the northern Lebanese coast, nestled between two mountains, lies the village of Btaaboura. Many of the inhabitants have left the sleepy town to seek their fortunes abroad. Among them is Michel Temer, the son of a Lebanese immigrant to Brazil, who is poised to become the next president of the South American country. 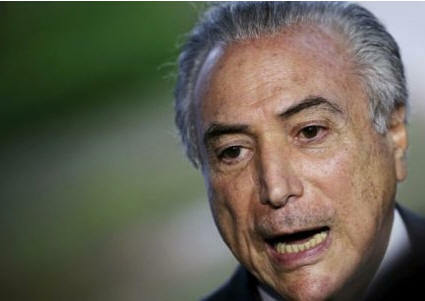 "He is a man's man ... 75 years old, but young at heart," his cousin Nizar Temer told The Daily Star, as he stood in front of Michel's ancestral home. He first opened his eyes to the world here, and from this corner of north Lebanon, his father decided to flee to Brazil to escape famine and war in the early 20th century. "As soon as he arrived, he kissed the earth and kissed the giant stones that make up his house," Nizar described. The house itself is more than 200 years old. At the time of the visit, he had just been appointed the president of the Brazilian Chamber of Deputies, a position he would hold for three separate, two-year terms. In 2011, Temer was elected vice president and today, amid scandal and political intrigue, he stands poised to take over the presidency itself. It all started with a dream, says Mostafa Salameh, the first Jordanian to climb Mount Everest and one of only 12 people in the world who have earned the feat of climbing the world�s 7 highest summits and skiing to the 2 poles. �It was a dream that I had in 2004, where I woke up in the middle of the night and I dreamt that I was standing on the top of the world and calling the Athaan, and praying on the top of the world. In truth, Salameh�s extraordinary story cannot be told without recounting his humble Palestinian heritage, born to Palestinian refugee parents in Kuwait in 1970. The Salamehs spent 18 long years in a Kuwaiti refugee camp before eventually being granted citizenship by Jordan. MAKKAH, SAUDI ARABIA: Almost half of the temporary bridge on the mataf, the circumambulating area around the Kaaba, has been removed, according to the technical committee overseeing the expansion of the Grand Mosque. Wael Al-Halabi, a member of the committee, was quoted as saying by a local publication on Friday that most of the work took place over 11 days recently. The aim is to ensure the bridge and its gates are dismantled safely, he said. 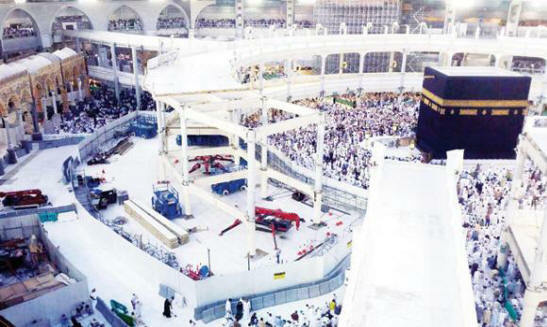 Al-Halabi said Saudi engineers were among the staff members working to ensure that pilgrims can circumambulate the Kaaba safely while the work is taking place. More than 14,000 engineers, technicians and workers have been working on the project to increase the capacity of the mataf. After completion, it will accommodate about 105,000 worshipers per hour. The project includes central air conditioning, ventilation, lighting, sound systems, clocks and surveillance cameras. Pilgrims will be able to perform the tawaf, circumambulation of the Kaaba, on the first floor and terrace. All the upper floors will be connected with escalators. Al-Halabi said the expansion of the mataf was just one element of the work taking place at the Grand Mosque. Once completed, the entire SR80-billion project would see around 1.5 million more worshippers accommodated, he said. JEDDAH: Deputy Crown Prince Mohammed bin Salman, in an interview to Bloomberg's Peter Waldman, has signaled he would support more freedom for women. 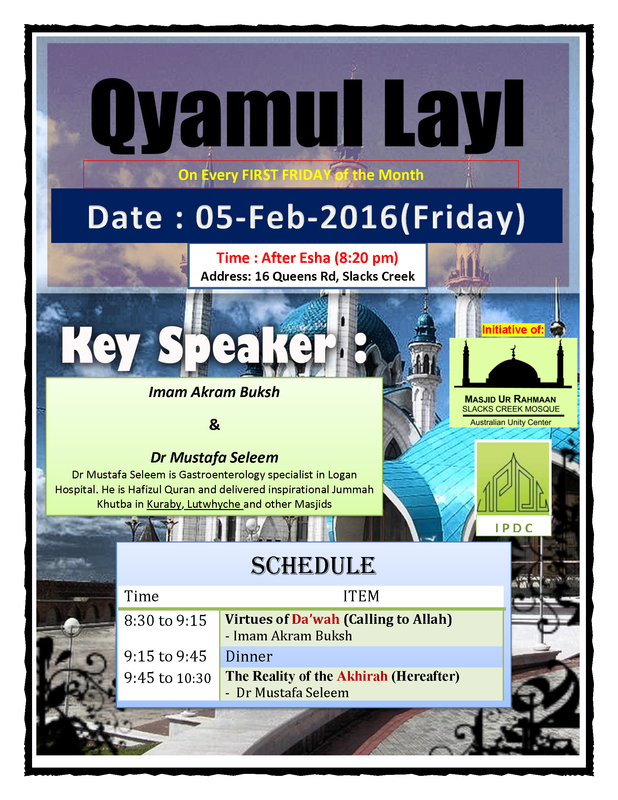 �We believe women have rights in Islam that they�ve yet to obtain,� he said on Thursday at Rawdat Khuraim. � Walk with someone. Most attackers will be discouraged if you have company - male or female. � Avoid dark, deserted areas, stay in well-lit areas. � Avoid shortcuts through parks, vacant lots and other deserted places. For more info on self defence classes please contact Taufan on 0447004465 or info@sscombat.com.au. In his book, the author has raised many important questions that need answers. He points to political and social directions for the community, arguing at the same time, for the compassionate interpretation of faith. 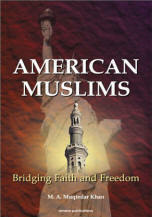 The book courageously enumerates the needs of the Muslims that the majority population must address; and finally conveys a message of inter-faith tolerance and understanding for everyone to preach and practice. 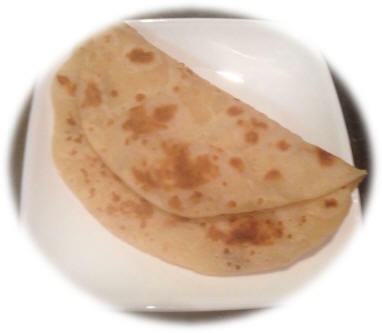 KB says: Indian roti is an ideal side to any curry dinner and best enjoyed using your fingers to eat with. 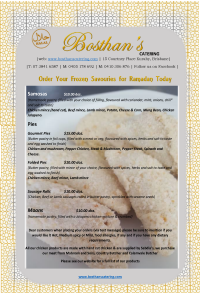 It is an easy to make unleavened bread that is fried making it similar to other breads like pitta or naan but without the yeast component. Place all the ingredients (with the exception of the water) into your mixing bowl and using your dough hook mix and add the boiling water slowly to form a soft dough. Cover and allow the dough to rest for approx. � an hour. Make small balls, each ball weighing approx. 50gr to make small rotis. Flatten the balls with the palm of your hand, then on a floured surface, using a rolling pin roll out each piece into a 15/20cm round. Cook the roti on a pre-heated griddle which should be reasonably hot, turning it like a pancake and allowing some brown spots to appear during the cooking process. With CresWalk postponed to 4 September you will now have even more time to get ready for the event and aim for a PB. For now keep moving as much as you can whenever you can. Take the stairs instead of the elevator. Speed-walk instead of ambling along chatting on your phone. Jallalludin went to a dentist for a tooth extraction and first inquired about the cost. The dentist said it would cost him 1200 Riyal. Jallalludin said this was too much and asked the dentist if there was any cheaper method. The dentist said: Yes, it can be done without anaesthesia and will cost you only 300 Riyal, but it's very painful. Jallalludin said: OK Doctor, do it without anaesthesia. The dentist removed the tooth and during the procedure Jallalludin sat quietly with a smiling face. He congratulated Jallalludin and said: In my entire career, I have never seen a brave patient like you. I don't even want my fees. Instead take this 500 Riyal from my side. That evening the dentist met his fellow dentists and told them about this brave patient. One of the dentists shouted and said: That bugger first came to me. I had given him anaesthesia and told him to wait outside for half an hour. After half an hour when I called for him, he had vanished! 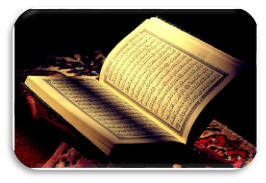 And the Book (of Deeds) will be placed (before you); and you will see the sinful in great terror because of what is (recorded) therein; they will say, "Ah! Woe to us! What a book is this! It leaves out nothing small or great, but takes account thereof!" They will find all that they did, placed before them: and not one will your Lord treat with injustice. 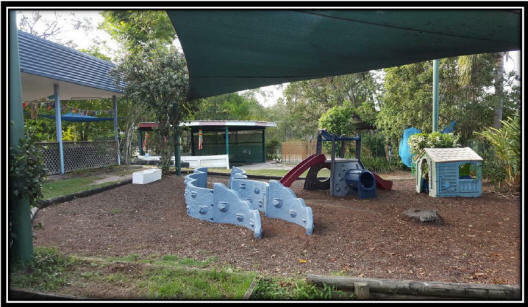 Stretton Heights provides new lifestyle for yourself and family, Stretton Heights is a leafy estate next to Karawatha Forest (Acacia Picnic Area Facilities: BBQ, shelter sheds, water, toilets, picnic tables, disable facilities; Illaweena Picnic Area Facilities: Picnic tables, shelter sheds). Provides different walking and bike tracks. 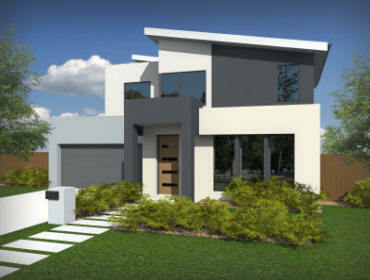 Fixed Price Full Turnkey H&L Package price from $810,000. It is central location to shopping centres and motorways. Short stroll to Karawatha Forest for walking and biking tracks. 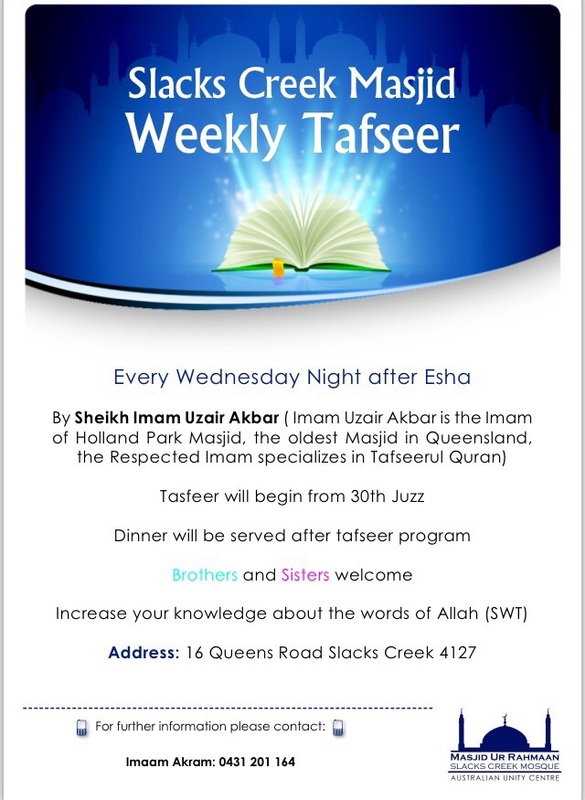 Please send any topics you wish to be added to the agenda to be discussed on the night.